Follow these five simple fuel-saving tips to save big money on vacation travel this summer. Staying close to 55 mph on the highway keeps your engine in its efficiency “sweet spot” where fuel economy is best. 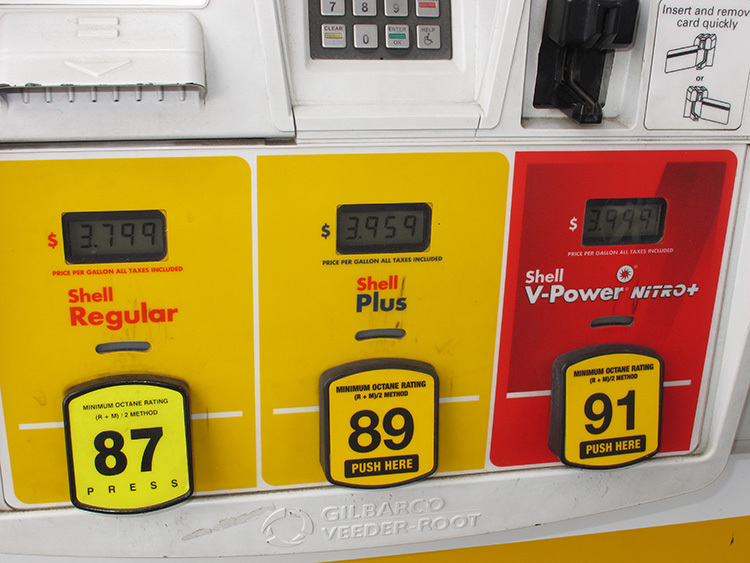 Fuel prices are a lot like the weather: Lots of folks talk about them, but there’s not much you can do about them. 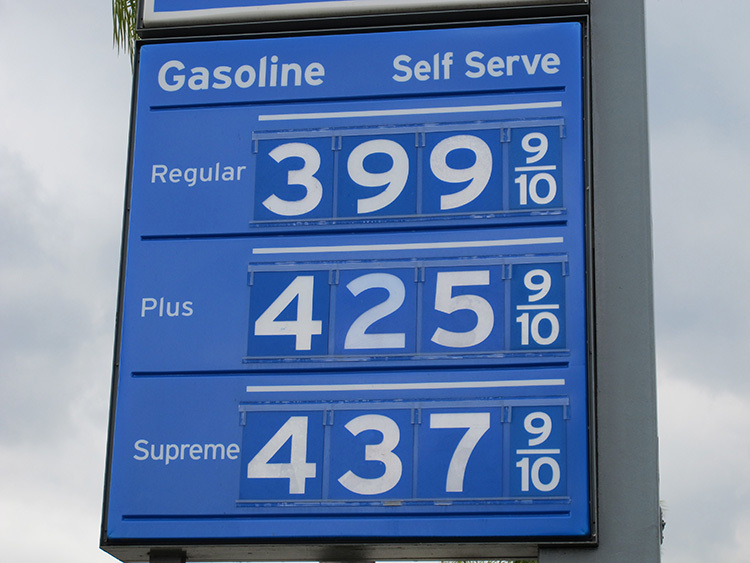 The price at the pump fluctuates for so many reasons, from political instability overseas to the change of the seasons. That’s right; with the arrival of summer, expect gas prices to go up, since low-volatility “summer” gas is more expensive to produce. And that pain at the pump is going to hurt even more for 4x4 pickup, RV and SUV owners with big tanks and (relatively) low fuel economy. All is not lost, however. Here are five easy things you can to do squeeze every bit of mpg from your rig and save big money when you hit the road this summer on vacation. Tires will slowly leak air over time due to weather and driving conditions, and low tires drag down fuel economy. Check them once a month to keep them at proper pressure. Tire underinflation is not only dangerous, it’s bad for fuel economy, too. The U.S. Department of Energy calculates that proper tire inflation can improve your fuel economy by up to 3 percent. Doesn’t sound like much? If your pickup is getting 10 mpg while towing, that could mean going nearly 8 more miles per 26-gallon tankful. 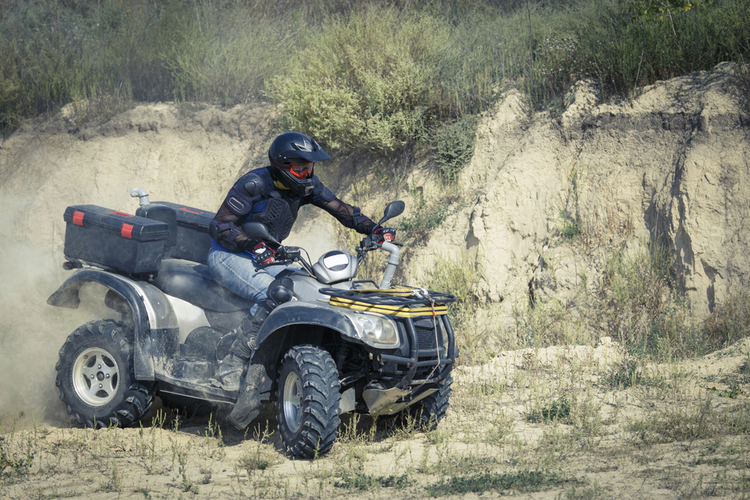 Depending on how far you tow a trailer during the summer or fall hunting season, those extra miles will add up. 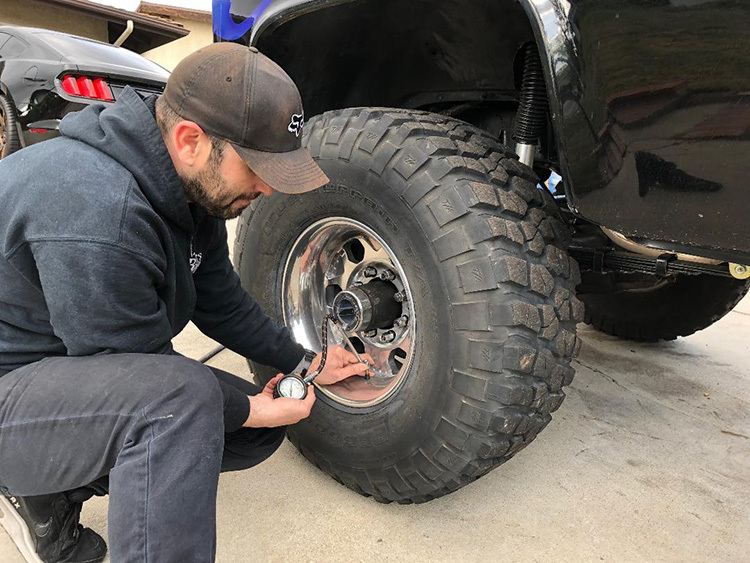 Newer trucks have onboard tire pressure monitoring systems (TPMS) that will trigger a warning light when tire pressure drops about 10 percent. If you don’t have a TPMS, be sure to use a tire gauge to check pressures before you head out. 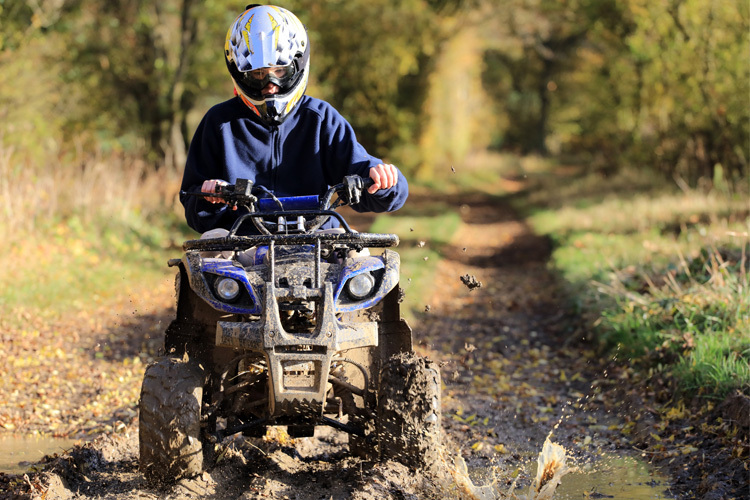 Broad-shouldered all-terrain and mud tires can look soft, even when they’re not, so a 3 to 5-psi drop is going to be tough to eyeball. Quick tip: Not sure how much air to put in? Manufacturer recommended tire pressures are listed on a sticker in the driver-side doorjamb, or in the owner’s manual. With summer’s arrival, gas prices will climb, but there are things motorists can do to boost fuel economy. Remember when just about every engine used 10W-40 motor oil, which you could find at every service station when you needed to top off? Heck, remember service stations? Both are dying breeds these days. One reason modern engines run so efficiently is because of their tight tolerances between rotating parts, tolerances that require lighter-weight oils to keep from gumming up the works. According to the Department of Energy, running 10W-30 (or worse, our venerable 10W-40) in an engine designed to run 5W-30 can reduce fuel economy 1 to 2 percent. Even being off by a little—using 5W-30 when 5W-20 is called for—can impact fuel economy by some 1 to 1.5 percent. 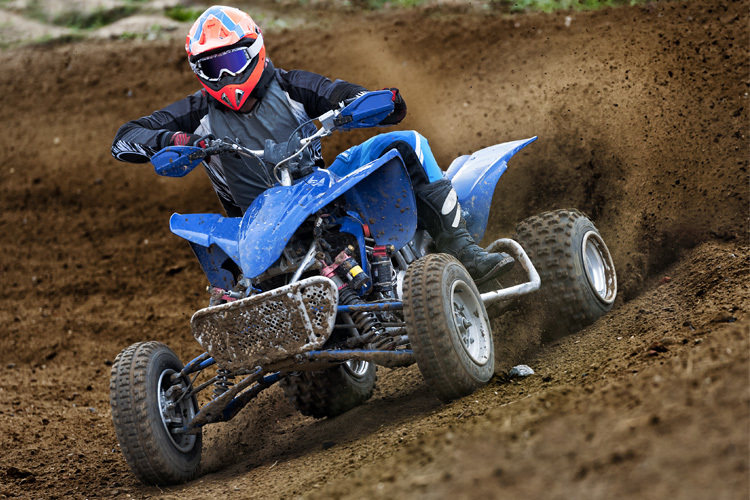 Check your owner’s manual for the oil grade recommended by the manufacturer. On a related note, for newer trucks, the old rule of thumb about changing the oil every 3,000 miles is outdated, too. Modern engines are designed to go 5,000 miles or more between oil changes. Again, make friends with your owner’s manual to see what interval is recommended based on how you use your truck. There’s no need to buy oil more often than you have to. Unless your owner’s manual specifically recommends running high-octane fuel, there is no need to spend money on more expensive gasoline. Premium fuel, frankly, is misnamed. 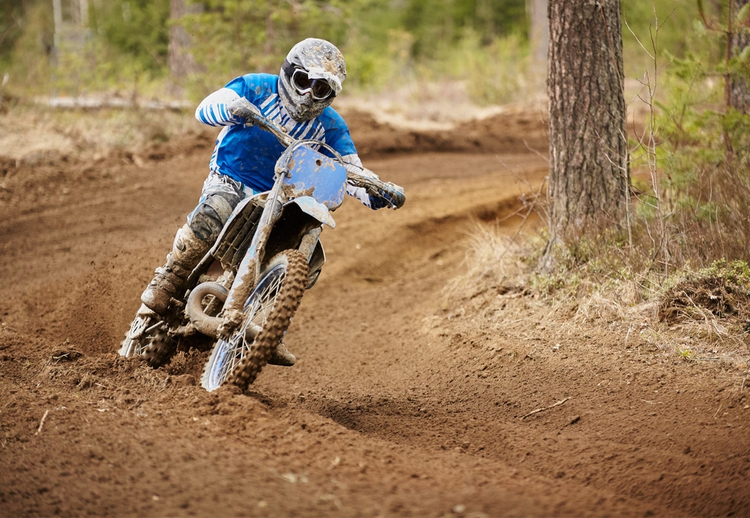 It is not a better- quality fuel, it simply has a higher level of octane* than mid-grade or regular fuels. Unless your vehicle manufacturer recommends using premium, there is no advantage to using premium fuel in an engine that doesn’t require it. The AAA confirmed this in a series of engine dynamometer tests in 2016 Their research also turned up a startling statistic: Americans in 2015 wasted some $2.1 billion buying premium fuel they didn’t need. Using the proper oil for your vehicle will help save gas mileage. Check your owner's manual to see what's recommended for your vehicle and change it every 5,000 miles. Speed, literally, kills fuel economy. It would seem obvious that the faster you go, the faster your engine turns and the more fuel it uses. But it’s not quite that simple, as anyone who’s read an EPA mileage chart knows. City fuel economy is always lower than highway (for a non-hybrid engine), because at the EPA-tested 55-mph highway speed, the engine is operating in its “sweet spot” of performance efficiency. Go faster and efficiency drops, an effect made worse for pickups and SUVs because they’re heavier and less aerodynamically efficient than passenger cars. The internet offers a lot of data about how speed affects a car’s fuel economy. Finding data for trucks is harder. 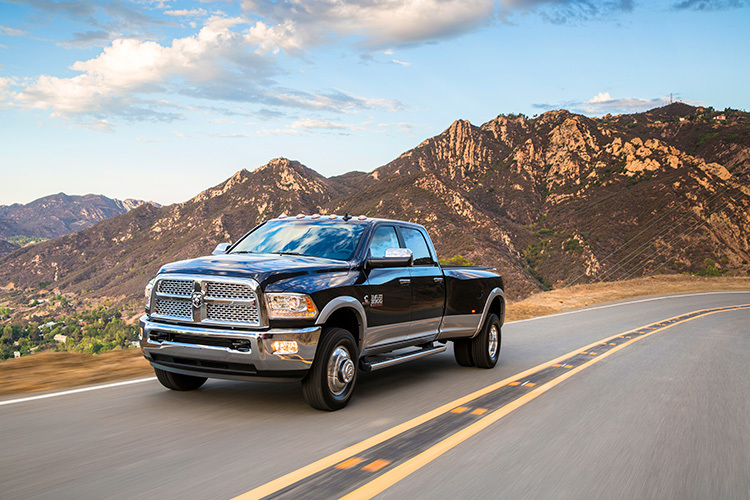 But a 2015 study of medium- and heavy-duty truck efficiency done by the NHTSA had, among its subjects, Ram 2500s equipped with V-6 gas, V-8 gas, and Cummins diesel engines. At 50-percent load capacity and on flat ground, the gas V-8 got 15.5 mpg at 55 mph, but mileage dropped to 13.9 mpg at 65 mph. The gas V-6 went from 17.7 mpg at 55 mph to 15.5 at 65. And the diesel got 19.5 mpg at 55 but only 17.9 at 65. So, in those cases, fuel economy dropped anywhere from 8 to 14 percent just by going 10 mph faster. Gas mileage only gets worse at 70 mph and higher. Setting cruise control makes it easy to maintain speeds that are mpg-friendly—on flat ground, that is. When the going gets hilly, however, it’s best to switch off the cruise control and take over the throttle. A driver can anticipate an upcoming grade and gently roll on more pedal as needed, while cruise control will usually let speed drop, then vigorously apply the throttle (and possibly even kick the transmission down a gear or two) to catch back up-not a great technique for maximizing economy. 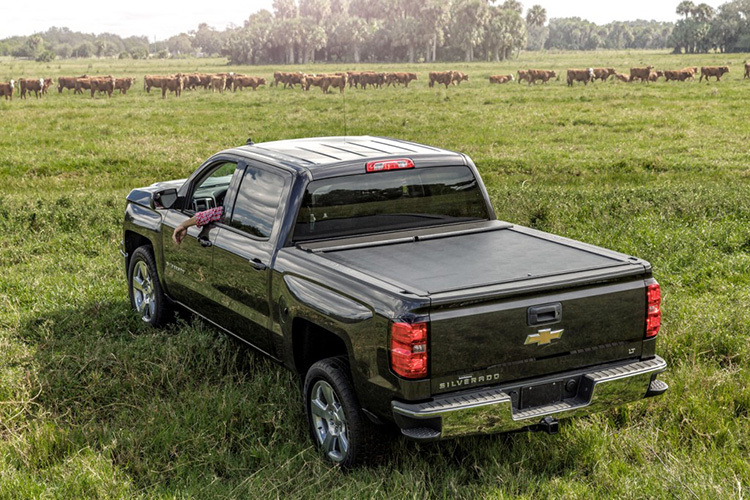 Keeping the tailgate closed on your pickup actually helps gas mileage as does adding a tonneau cover. Aerodynamics play a huge role in fuel economy, which is why truck makers today spend so much time on small details in the truck’s exterior design to reduce its drag coefficient. There are things the truck owner can do, too, in the name of smooth aero. Here’s a free one: Leave the tailgate up. It may seem like dropping the tailgate would improve airflow through the bed, but just the opposite is true. Closing the ’gate does trap air in the bed, but that air becomes something like a bubble that deflects the faster air moving over the cab’s roof, reducing drag. Adding a tonneau cover on the bed achieves a similar result. 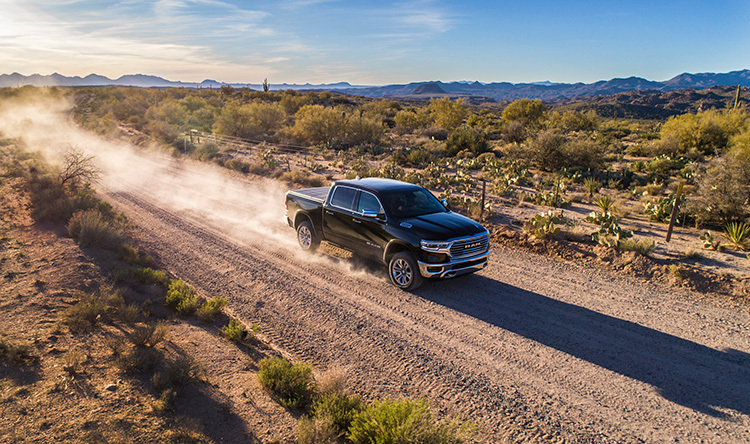 A GM engineer interviewed by Motor Trend magazine said the soft tonneau cover that Chevy put on its fuel-efficient Silverado XFE yielded a 0.1- to 0.2-mpg improvement, with the effects being most pronounced on highway economy. Quick tip: SUV owners and car campers should remember that a rooftop cargo carrier plays havoc with your vehicle’s aerodynamics and hurts fuel economy. Stowing gear you might place up top inside your vehicle will save you money.